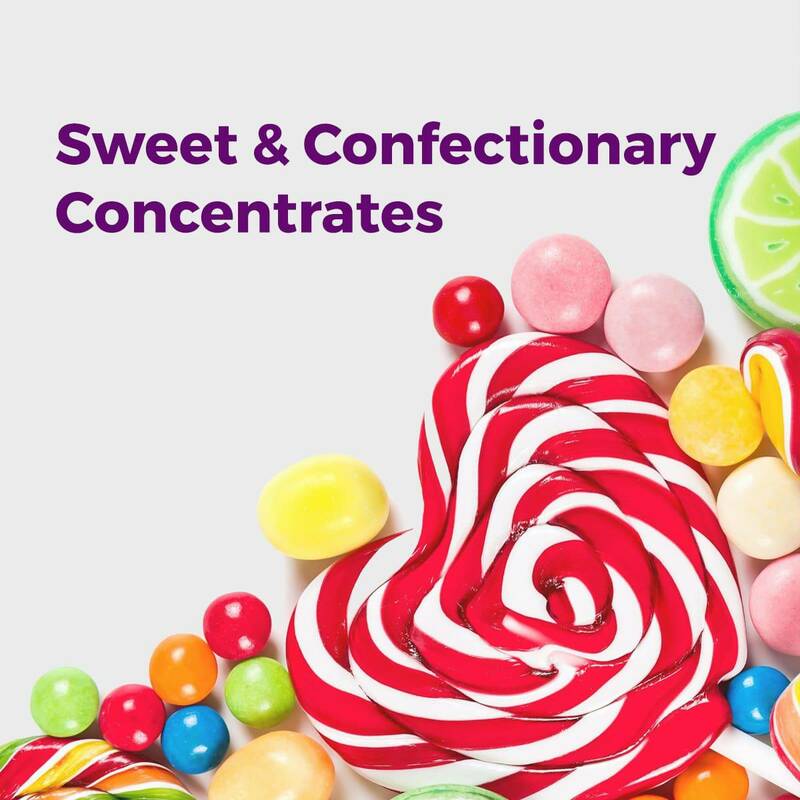 This collection has been carefully sourced from UK Manufactured Flavour houses to ensure not only quality in product but also quality in Flavour. All Flavours in this range are considered to be of the Truest & Finest Replication known. Sourced & Presented By The Alchemist himself. 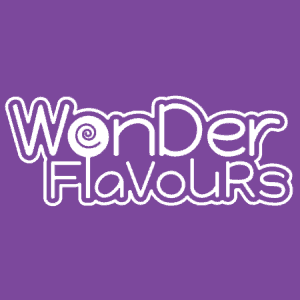 In this range you will find a vast array of exciting & traditional high quality flavourings. We advise using 15%-25% of flavouring concentrate, just add it to your own base ingredients. The “taste depth” and “strength” are personal and can be adjusted (up or down) to your own desired preference. Remember:- Normal steeping times apply… but in our experience, the flavour and strength will get even better if allowed time to mature. So, we advise you make a big batch ! The flavours indicated with a diamond (♦) beside them, are what we consider to be suitable ‘One Shot’ flavours. This means they taste great & are suitable to use on their own as a single shot of flavour, but if the Alchemist in you thinks they may also work better alongside other flavourings… they’re suitable for the inclusion on a recipe also. Go On – Give it a try – Surprise yourself ! I love these flavours, they’re cheap and offer great variety, all taste exactly as described and the service is always great too. 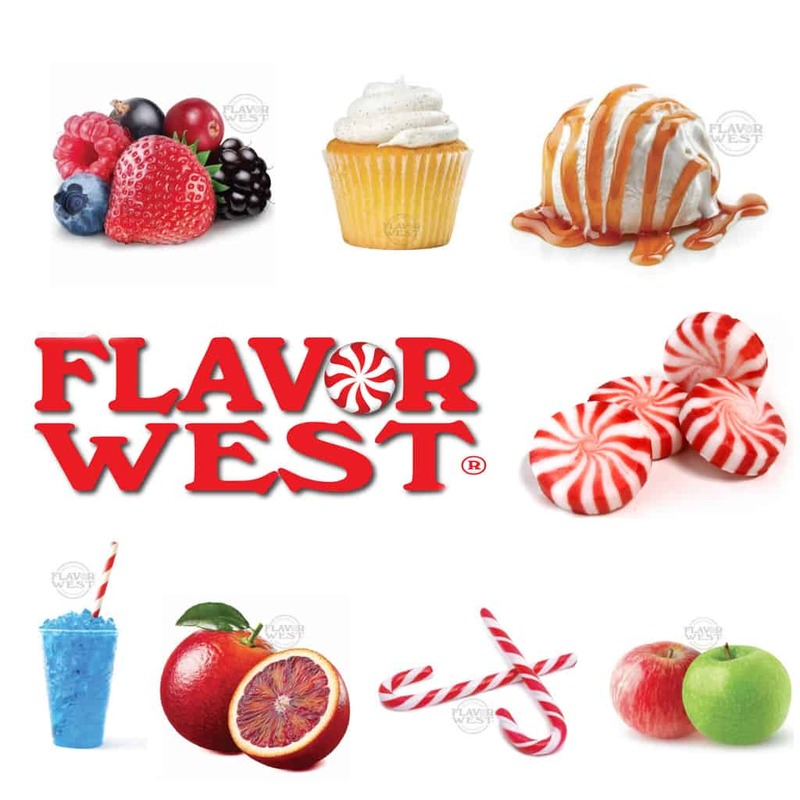 The only flavours I use, Brilliant value and a great selection. all absolutely brilliant full of flavour. well worth the money!